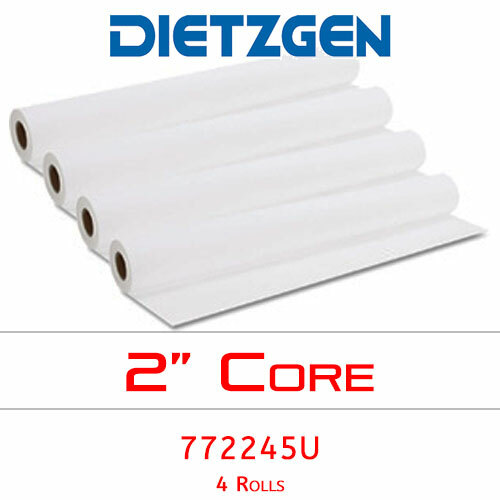 Dietzgen series 772 vellum features an unique top coat that allows the use of more ink without sacrificing drying time or line definition. It's great for archival documents involving multiple colors or fills. Width of vellum roll — 24"